Update (11/18/2016): Go check out my updated and much improved nut free energy bar article, Nut Free Energy Bars. They exist! Do you know of any other nut-free energy bars I should try? What other allergies out there make energy bars difficult? And when they make a gluten free, nut and peanut free bar, I’ll be there. Meanwhile, I’ll keep searching. 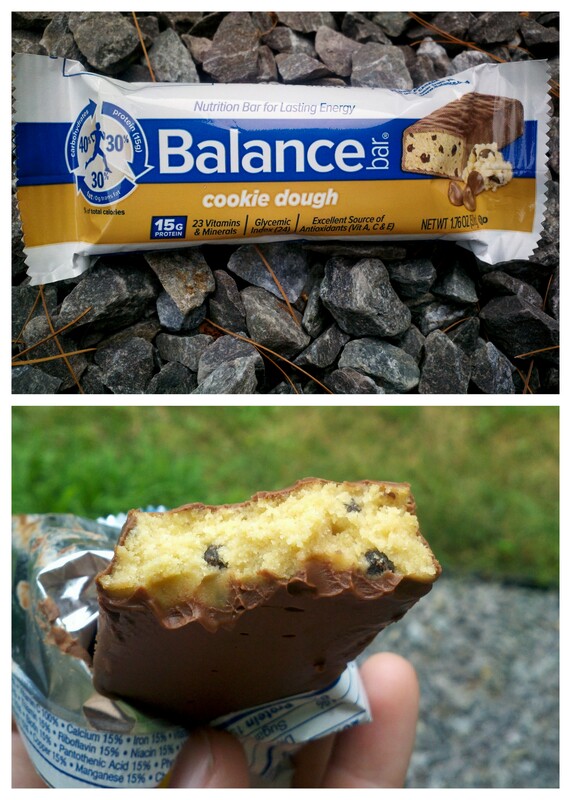 yes there is a gluten free and nut/peanut free protein bar, check out promix double fudge brownie and cookies and cream, yum yum and 20 grams of protein. My boys have crazy nut allergies and these bars help them with all the sports they do and safe. Both of these promix bars say ‘contains peanuts ‘on the website..
Nice list, Jillian! I’m allergic to nuts, but thankfully not peanuts (or any legumes). I’ve taken to making my own trail mix with peanuts, dried bananas, raisins, dates, white chocolate, and sunflower seeds. Take out the peanuts and maybe add in some pretzels, you’ll be good to go! Good suggestion, Bill! I’ve been trying to find someway of replacing the lack of nuts with some type of protein, so that’s been a challenge. 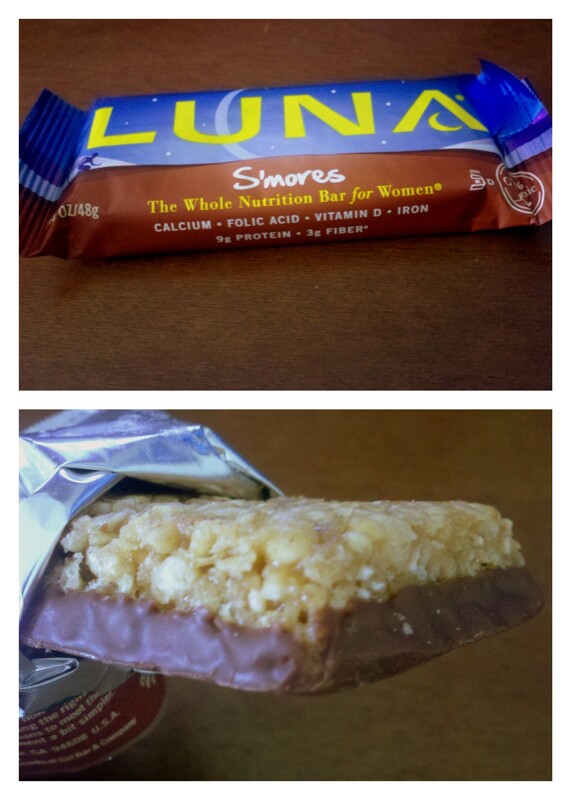 This whole energy bar search is teaching me quite a bit, so I’m sure I’ll stumble across a great substitute soon! 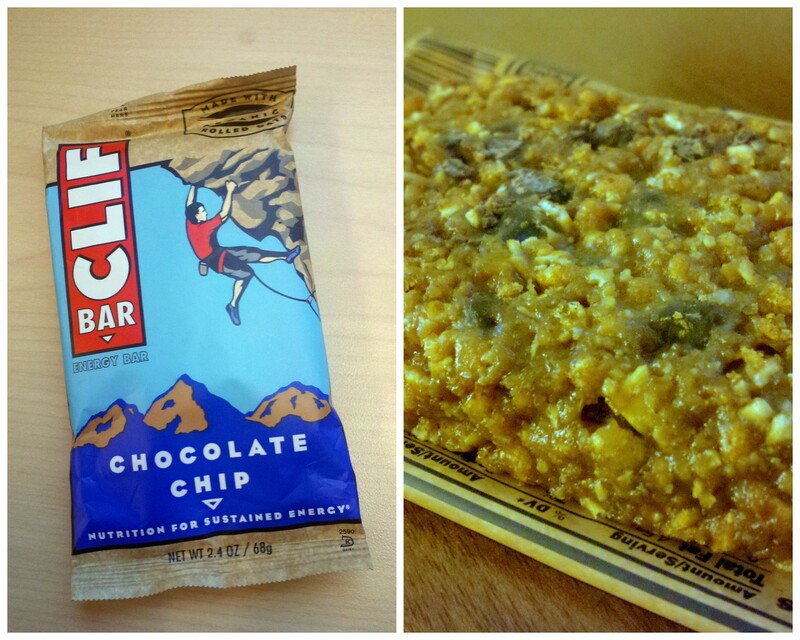 Beware the Clif bar. While there are no nuts in the ingredients, they all contain a warning that they may contain traces of peanuts and tree nuts. This can be deadly for some with severe nut allergies! Totally agree! I’m lucky to have an allergy that isn’t really severe, so I can take chances with potential traces. And that’s why I put the warning up right up towards the top of the article. I’d hate to see someone get sick! Thanks for adding that. The last place you wan to risk a reaction is on a hike miles from anywhere… It’s so frustrating that it’s now easy to find almost-everything-free bars except nut and peanut-free. It leaves us with very few options. Check out http://www.peanutfreeplanet.com. They sell nut free energy bars that are not made in facilities that use nuts so don’t include the usual warnings. I have not tried them yet but my sister has and she’s severely allergic to peanuts and tree nuts. Check out MetaBall – a nut-free energy product that is ball shaped and comes in 4 different flavors. Peanut Free Planet sells them, but you can also get them from Vermont Nut Free, who makes them. I just ate a Cherry Chocolate Avalanche bar. Absolutely delicious!! I have a tree nut allergy and was looking for something with fiber and protein while on the go. I highly recommend it–even for folks without nut allergies!! I’m looking forward to tasting the other flavors. Great post and I will check out the other people links because I have a double-layer issue as I’m also allergic to chocolate – so that limits me a bit more. I am allergic to almonds but not the other tree nuts. What bars would you suggest ? Avalanche Bars have no tree nuts or peanuts, and 5 of the 6 flavors have no chocolate. They are made in a guaranteed nut free facility. They all taste great and are really filling! I’m allergic to oats and nuts. Any ideas? Promax- gluten free, kosher,great source of energy, 20 grams of protein, tasty bars, my boys have severe allergies to all nuts and legumes. These bars are exciting to them , me and very SAFE. Clif bars needs to ship you a few free boxes. I’m out to pick up those flavors for my step scouts! Thank you so much! Coconut yes, but chocolate and nuts..no! Any ideas or suggestions ? I am not allergic to nuts. I just can’t stand them. 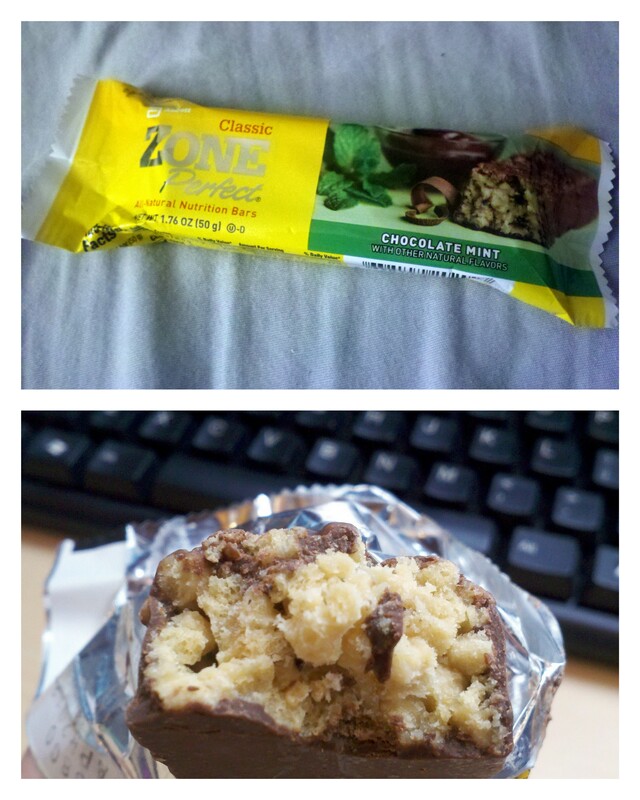 So, I was having the same problem of finding a protein bar that I would eat. I finally found the OhYeah! Nutrition One Bar. It is a whey protein based bar. It is also gluten free. So far, I have tried 2 of the flavors (White Chocolate Raspberry and Chocolate Brownie. They are delicious! They have a lot of other flavors that have great reviews. I bought mine at Publix for 2/$4. Here is the link to the company’s website: https://ohyeahnutrition.com/. Enjoy! 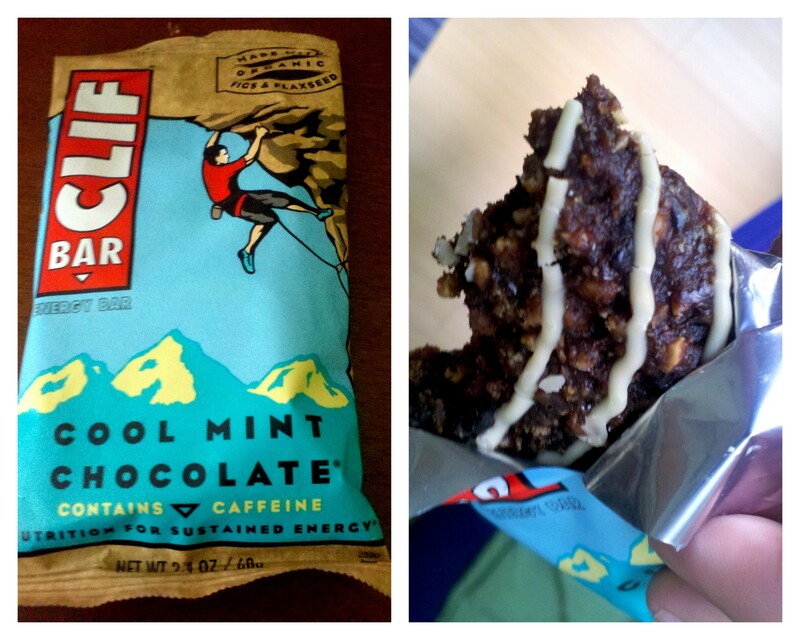 CLIF BAR MINT CHOCALATE May Contain Peanut and other tree nuts. 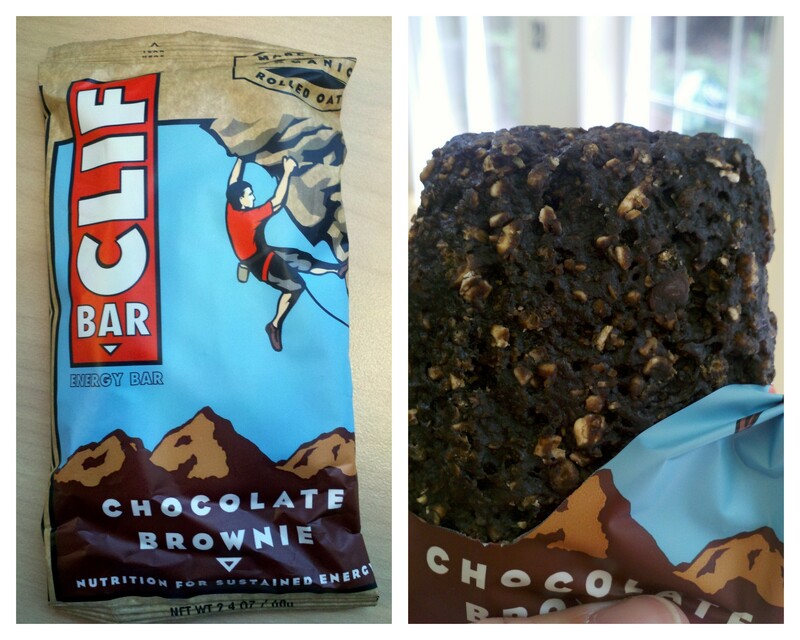 CLIF BAR Chocalate chip May contain Peanuts and other tree nuts. IF you are going to do a review a quick perusal of the website and ingredients may keep someone from DYING. I.E. ME. As such and straight from CLIF. Apricot, Chocolate Brownie, and Hot Chocolate(seasonal) are the 3 that are sterile from nuts and nut machinery. Appreciate the effort, but more in depth research needed to be done before this was published along with links to the ingredients on the makers website, BUT also posted here in the article. Hi TR. So almost all the energy bars I reviewed had that warning on them with the exception of the Avalanche Bars. The ones I reviewed simply had no nuts in the ingredients, so if you have an allergy that isn’t very severe or sensitive – you may be able to get away with them. This is also why the original article and this new article both include warnings letting readers know exactly what you said above. Just to re-iterate what is says, here it is copy and paste from the article: Many of these energy bars came with the “May contain traces of nuts” warning, so if you’re seriously overwhelmingly and epically allergic to nuts (we’re talking like anaphylactic shock), please carefully read the ingredients and warnings listed on the brand’s website before ingesting. I can assure you I did VERY in depth research before publishing this article, took pictures of each of the bars and the ingredient list, double checked the websites, and ate them myself as a person with nut allergies. This was far from a quick perusal. Zone Perfect Strawberry yogurt is our staple for a nut-free -AND- chocolate-free energy bar. 14G protein and ok taste. https://zoneperfect.com/nutrition-bars/strawberry-yogurt-bar There’s a warning label on the box about manufactured in a facility with nuts, but we have not had any cross contamination issues.